We design brands for boss babes and dreamers. Already know what you need? Our offerings are below. Feel free to get in touch if you have questions! Choose this option if you’re in need of a logo only right now! 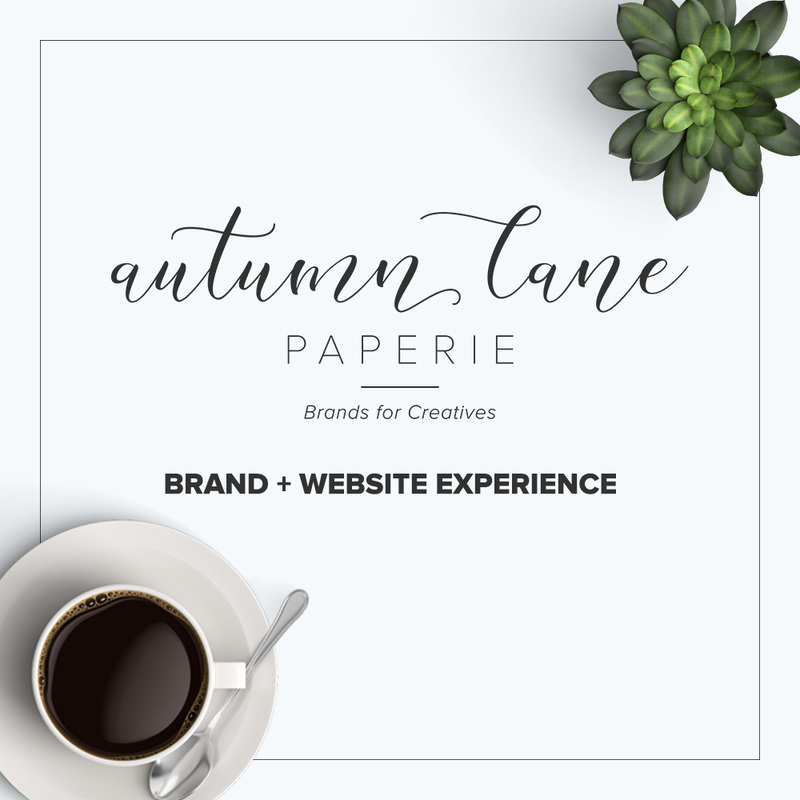 Our custom logo option includes a versatile finalized file set that can be used for print and web materials, if you’re the DIY type! Includes initial proofing, two revision rounds for finetuning, and a file set that includes .jpg, .pdf, .png, .ai, and .svg files in uneditable formats. 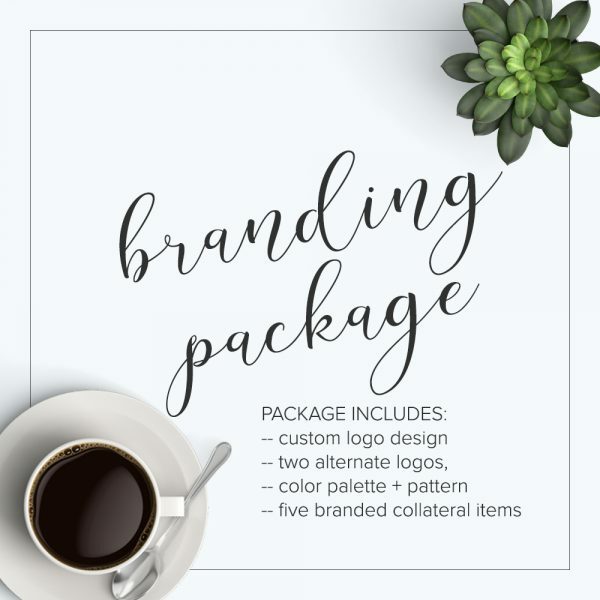 If you’re ready to lay the groundwork of your brand with a custom logo, two alternate logos, color palette, and patterned element for your brand, this package is the right fit for you! These core assets will get you started on the right foot! Includes initial proofing, two revision rounds for finetuning, and a file set that includes .jpg, .pdf, .png, .ai, and .svg files in uneditable formats. Patterned element provided in high resolution .jpg format. Want to leave that design stuff to the professionals? We’ve got you! Our branding package includes a custom logo design, two alternate logos, color palette, patterned element, and the design of five additional materials. We recommend business card design and social media headers as some of those materials so that you can start spreading the word while lookin’ your best. Includes initial proofing, two revision rounds for finetuning, and a file set that includes .jpg, .pdf, .png, .ai, and .svg files in uneditable formats. Additional materials provided in appropriate formats! Learn a little more about what we do, and how we can help you! We offer custom logo design and branding for your business, carefully crafted to make sure you stand out. Let’s collaborate! 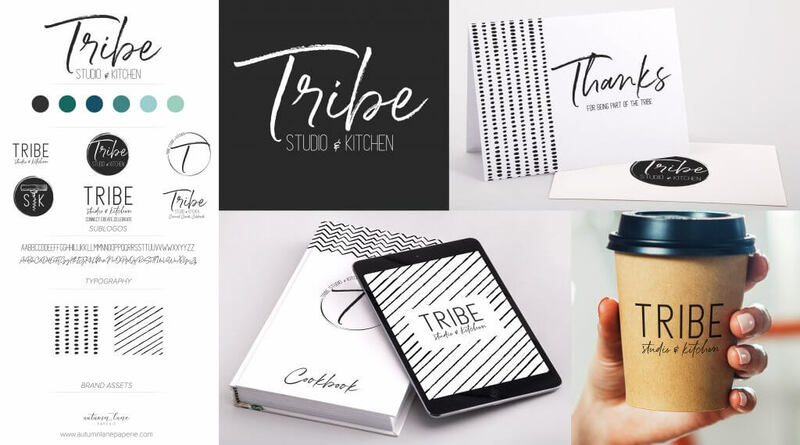 Branding is more than just your logo – it’s the perception of your business as a whole, from the logo, social media, print materials, and your website. It’s even your business’ personality, and how you communicate with your audience! No doubt, branding is crucial to making the best first impression! But, it’s sometimes difficult to navigate, and learning graphic design and brand psychology isn’t something that you pick up overnight. What's On A Brand Board?